Sometimes you find love in unexpected places….and yes it happened to me too! 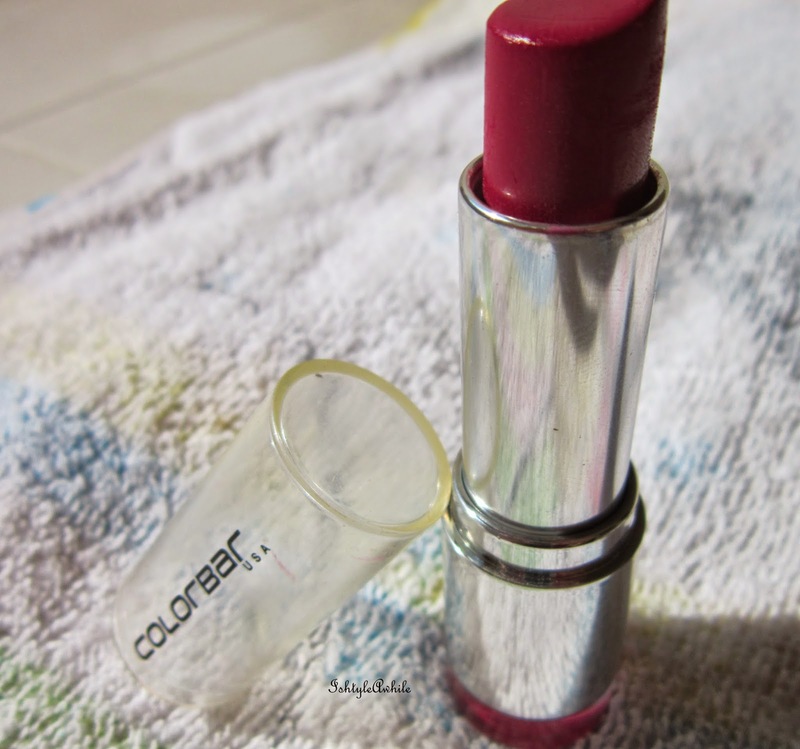 I’m Neha and I call myself a Lipstick-aholic!. 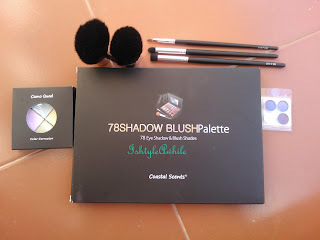 Last year, one of the Indian beauty gurus that I followed, happened to have a blog sale. That’s the “unexpected place”, where I found my little guy. We fell hard, in love & have been together ever since. 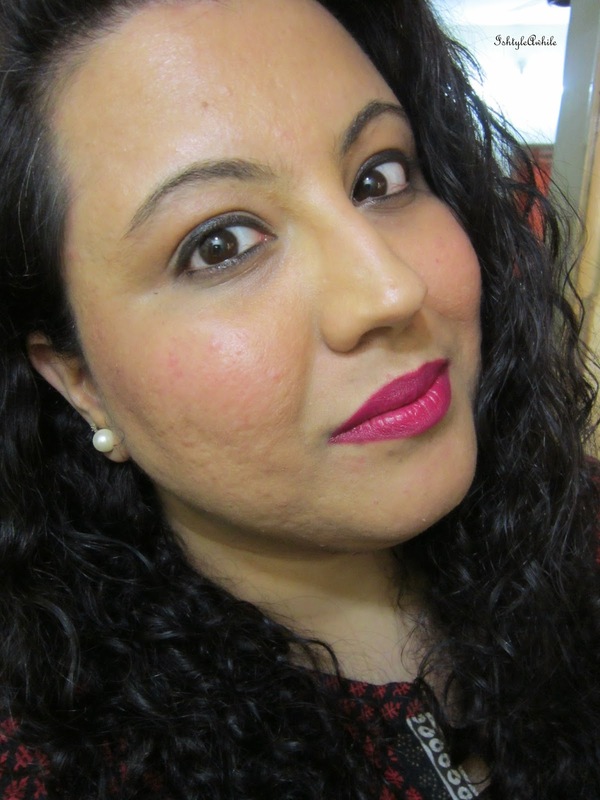 I’m talking about the Colobar Velvet Matte Lipstick in Oh My Magenta (85V). 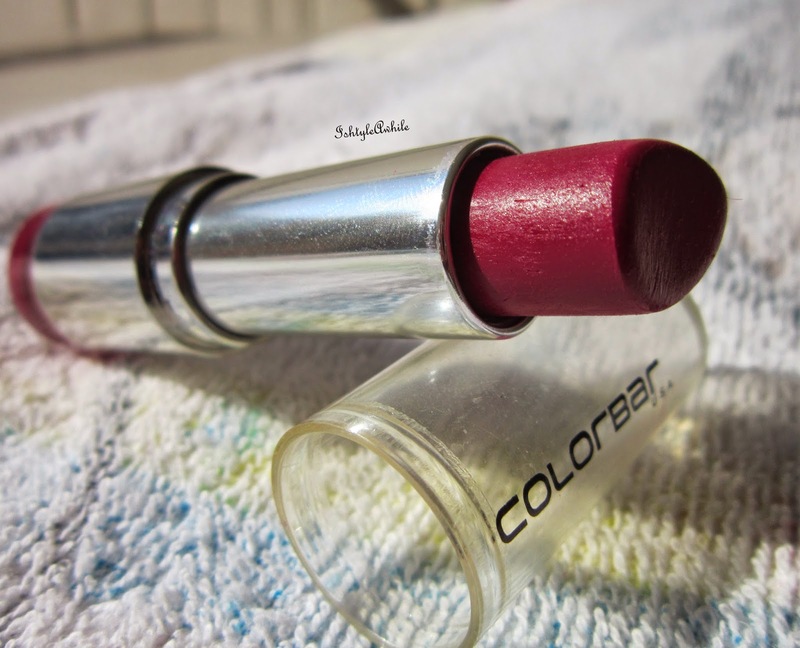 The shade is a lovely, bright Magenta colour – true to its name, which instantly brightens up your face. 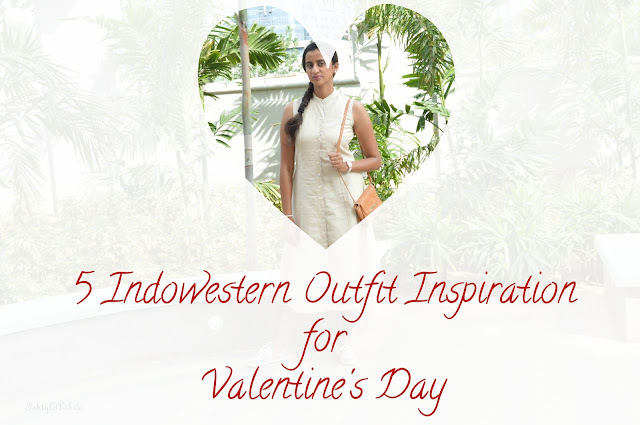 This rich, deep pink will definitely suit all Indian skin tones. A very versatile colour - it can be worn as a stain during the day and of course, if you wish to go ‘full on glam’ in the evening, then wear this layered to look like a DIVA! 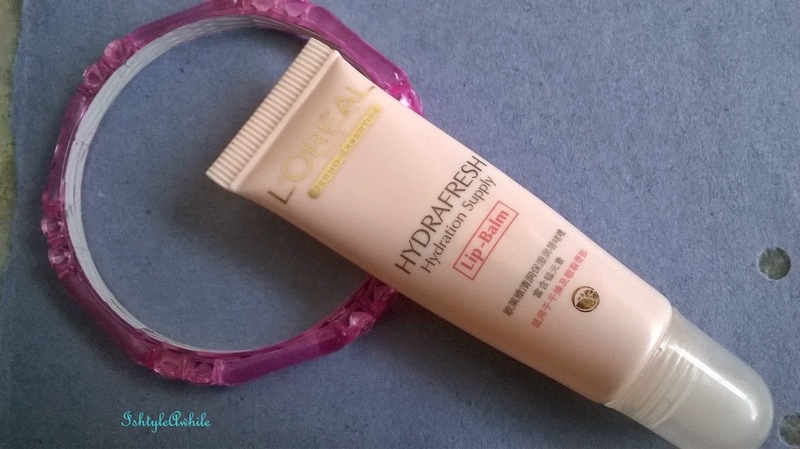 I usually wear this as a true shade and it does a great job of covering the pigmentation on my lips. Fans of matte shades (like myself) usually do not have an issue with a little bit of drying, as we know what we’re signing up for. So, if you’re used to a MAC kind of totally matte formulation, then this lipstick will be a breeze for you – absolutely comfortable! But someone who isn’t used to matte shades at all, this might seem a little drying. I usually exfoliate and moisturize my lips a couple of mins before I apply this. It goes on smooth and velvety on application at first, but as the wear-time increases, this lipstick can slightly dry up and enhance the look of fine lines or chapped areas on the lips. The lipstick comes in a round, reflective case with a transparent cap. It shuts tightly with a loud click, making it very travel-friendly. 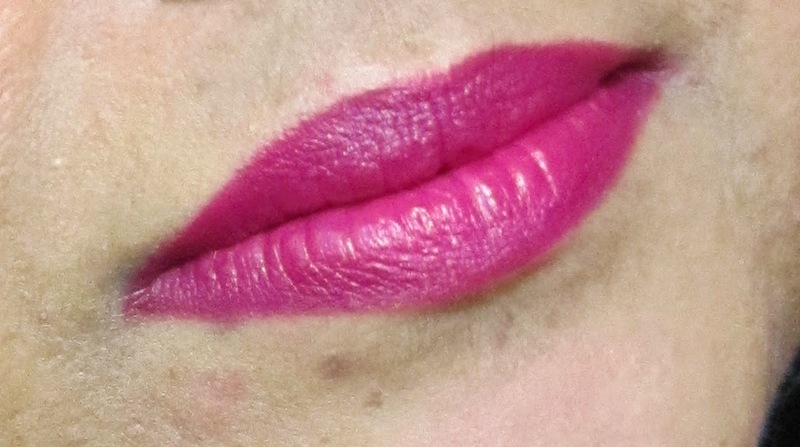 The peek-a-boo space at the bottom of the lipstick shows the true colour of the lipstick, which is great if you have more than one shade from this range. I do, and it’s a boon when I’m in rush (its chaos - making yourself look presentable after a little 2.5yr old tornado has been fed and dressed to go out). For staying power, this formula gets ‘2 thumbs-up’!! This stays on my lips for about 4-5hrs without fading. After meals and drinks though, it might fade a little bit from the outer edges. 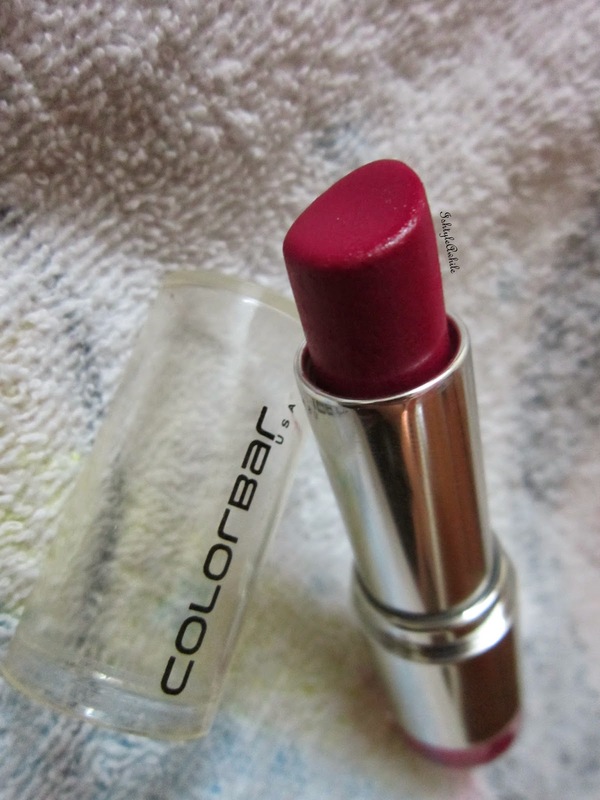 I have swapped my other Colobar Velvet Matte lippies with friends who have liked them; but NOT this one. That is HOW MUCH I love it! 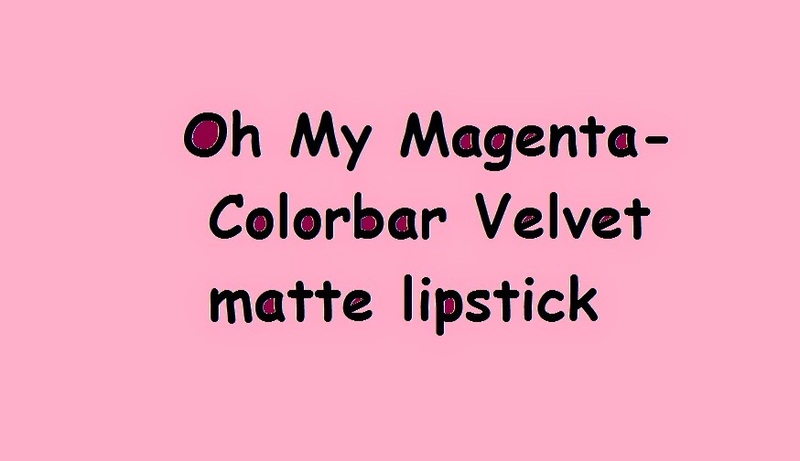 So, if there’s a Deep Pink or Magenta shade that you wish to get for a special occasion in the evening, or you simply want to spice up your lipstick-wardrobe with a bold colour, I definitely recommend ‘Oh My Magenta’!! · Easy on the pocket – Yay! Hey guys, well Neha is going to be writing for IshtyleAwhile for a while and I am really happy about it. 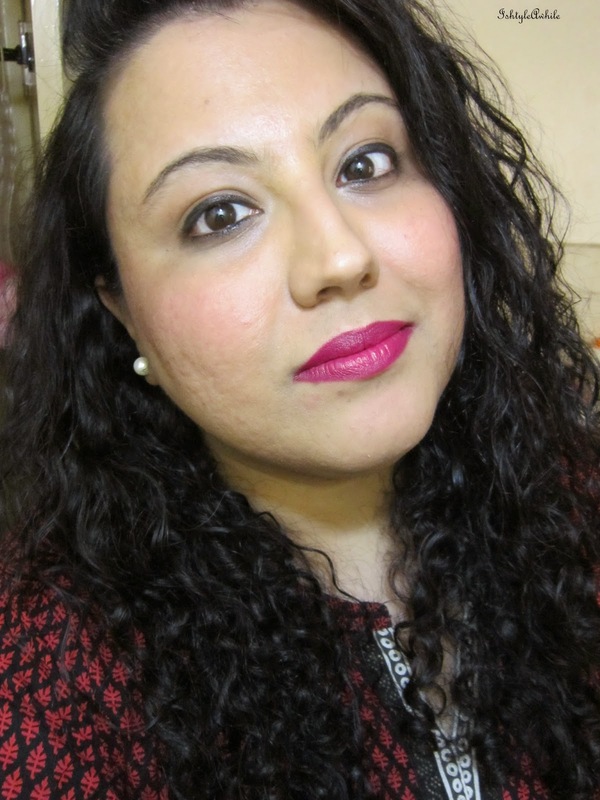 She has a wonderful style in her writing, and well her love for lipsticks makes up for the lack of lipstick reviews on Ishtyleawhile. Welcome Neha! !